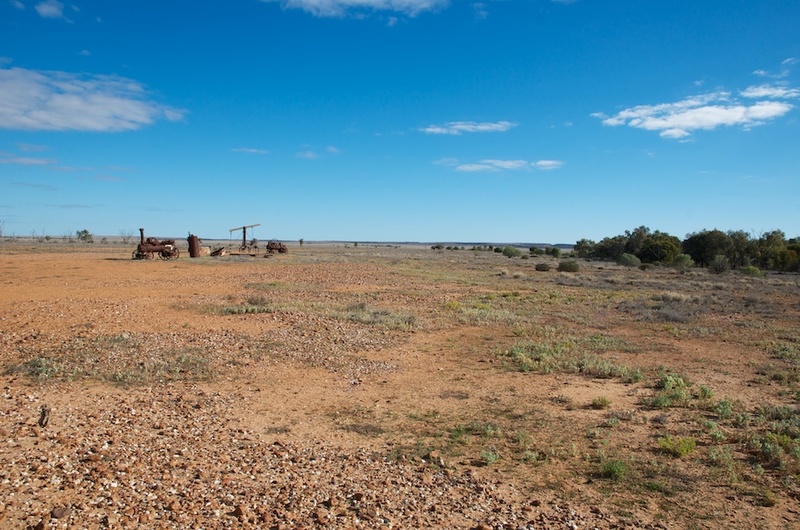 A view of the arid landscape at Mount Wood Pastoral Museum within Sturt National Park near Tibooburra. Here we’re heading south from Tibooburra to Broken Hill along the Silver City Highway. The road is a mix of sections of dirt (in the northern section), and bitumen (towards the southern section). 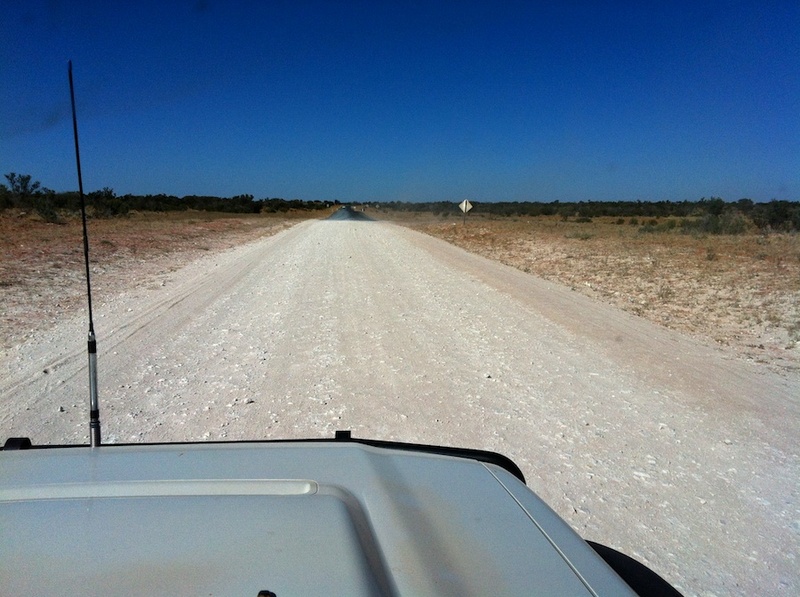 This photograph taken from the driver’s seat with an iPhone (hence lesser quality), exemplifies one of the transitions from dirt to sealed, from rough to smooth.